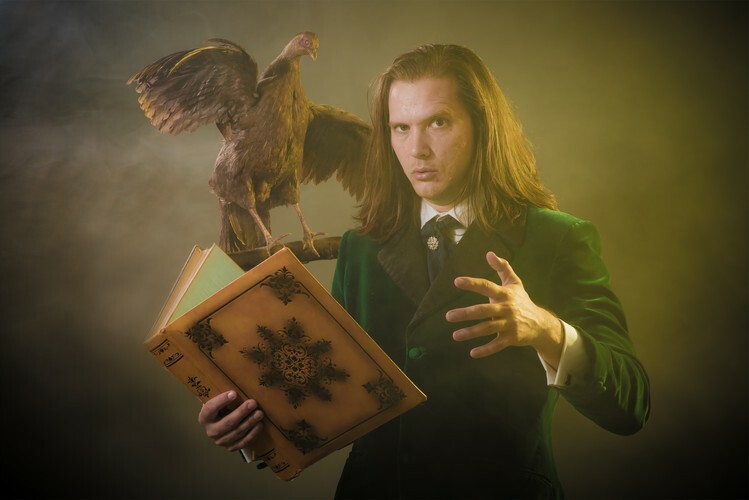 Prepare yourself for hilarious tales of the macabre from sketch comedian and not-particularly-spooky guy David Massingham (The Big HOO-HAA!, Impro Melbourne). Following his critically-praised 2018 solo debut Sketch Me Like One of Your French Girls, Massingham is back and channelling his inner-Vincent Price. GASP! as he whips up all-new chilling sketch monologues! SCREAM! at the appearance of eerily inventive characters!! SQUEAL! at comedy that comes in threes!!! What are you waiting for ghouls? At the 2019 Melbourne International Comedy Festival, join this Raw Comedy state finalist and national improv champion for an interactive sketch storytime session to die for.